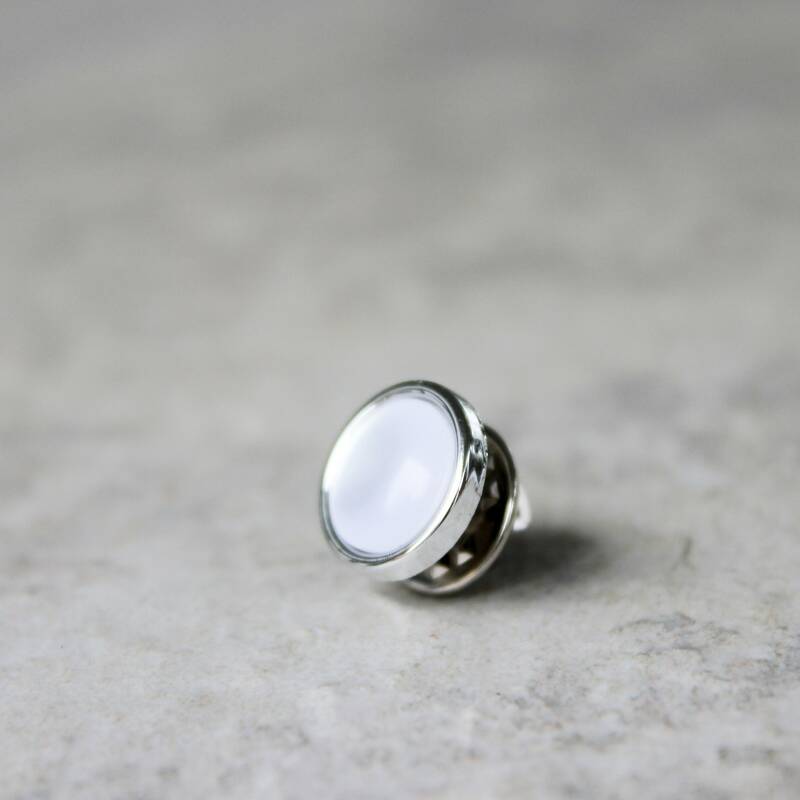 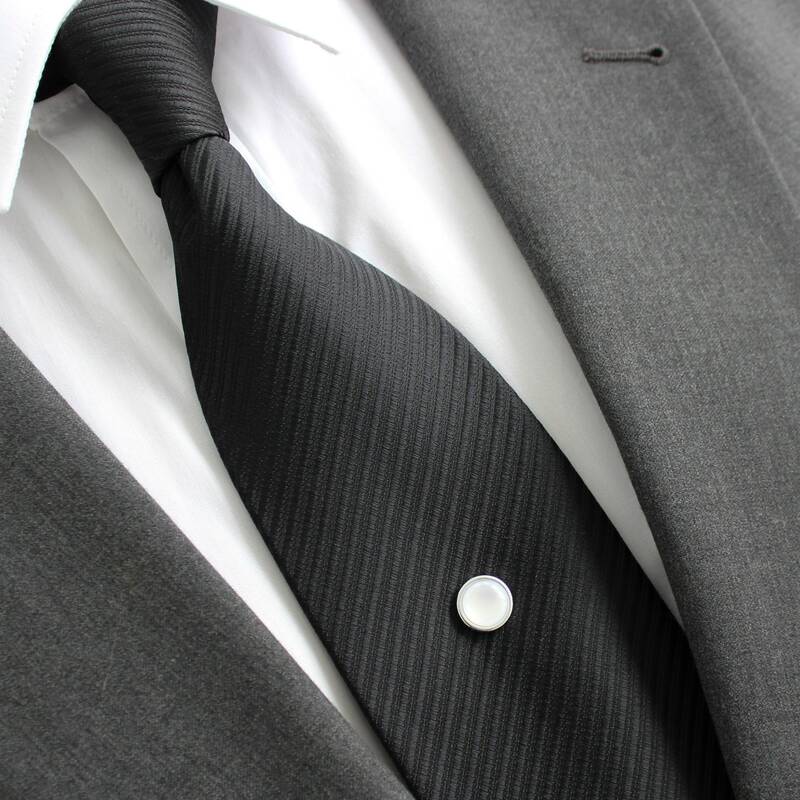 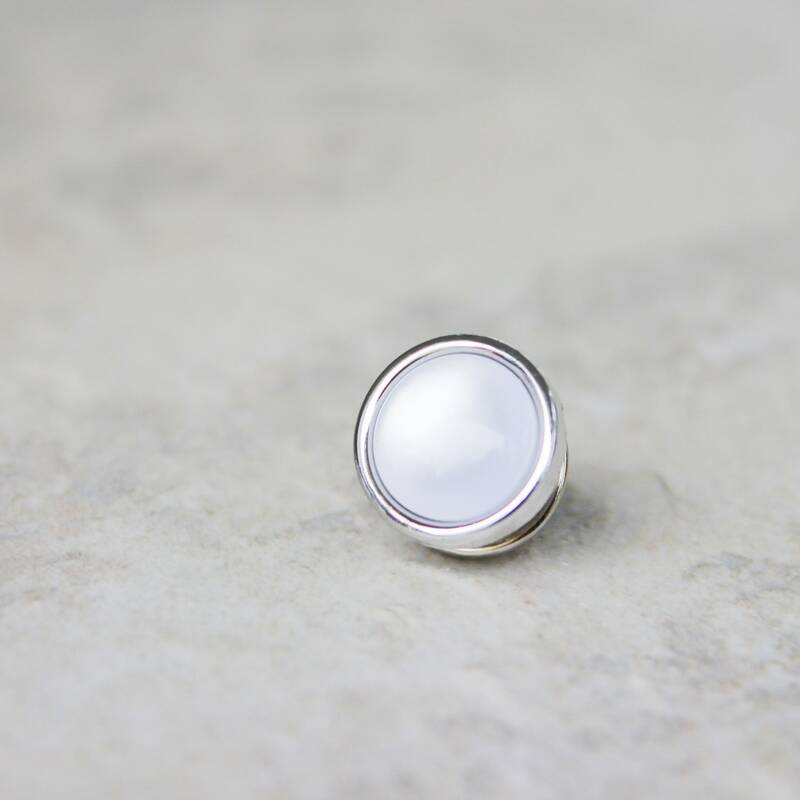 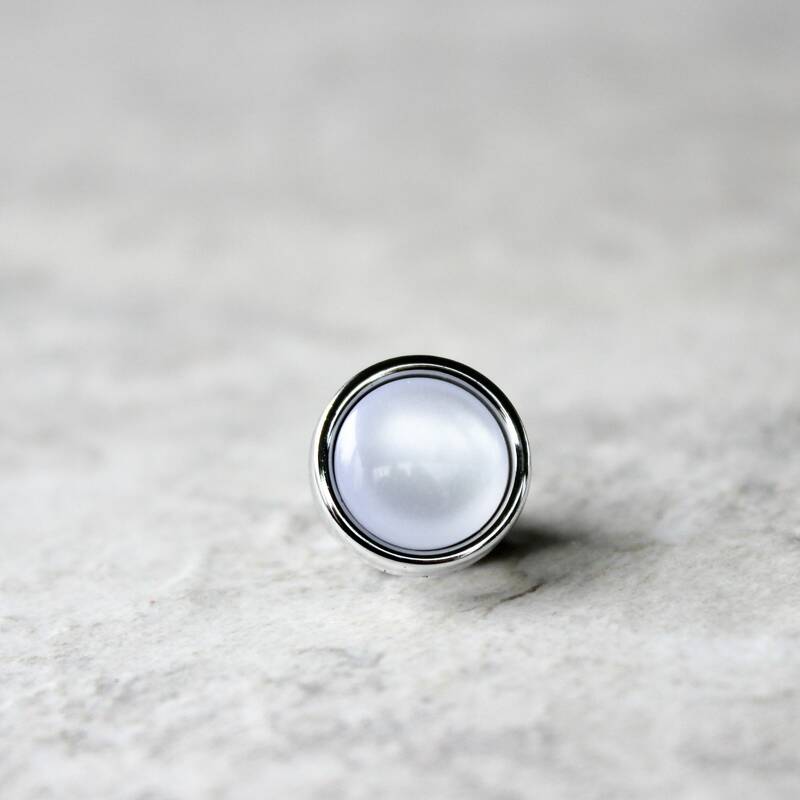 This pearl tie tack adds an elegant touch! 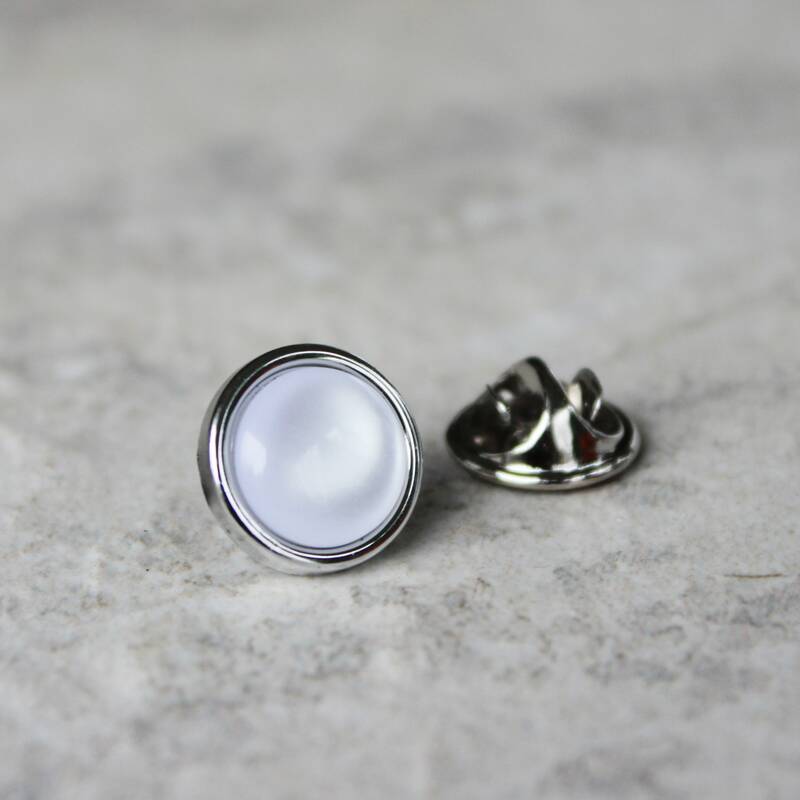 Each tie tack has a clutch backing with a 3/8" tack length. 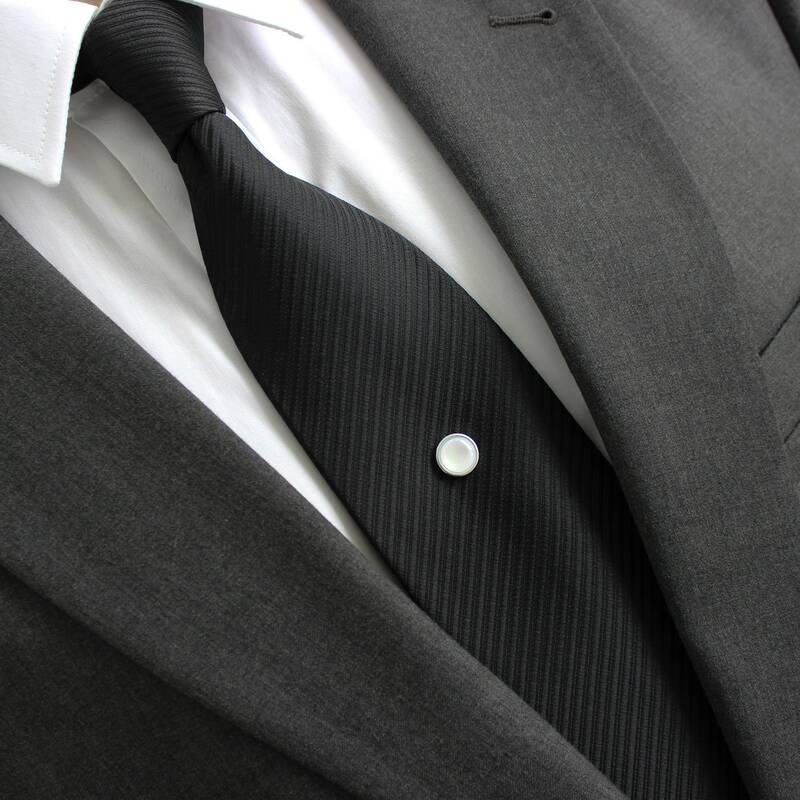 A gift box is included.